You can discover something new everyday at Wonderopolis. Whether it’s discovering the Northern Lights, measuring Pi or even investigating snow flakes, this sight has a huge bank of free information. 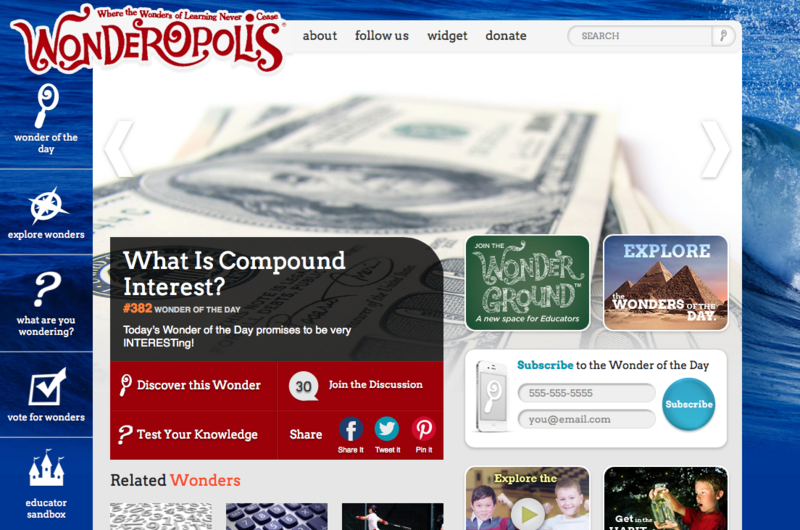 Each wonder shares reliable information, videos, websites and quizzes to feed your brain!